I am trying to walk back to my childhood memory lane and remember all those fantastico moments I enjoyed as a kid. I love my childhood because it was the best phase of my life. If at all if God appeared in front me when I was a child,and showed me how life would be if I ever grow up and granted me a boon, I would have chosen to be a child for rest of my life. Anyway, God didn’t appear and he didn’t offer me any boon and unfortunately I am an adult ,so let me stop cribbing and try walking back in my childhood memory lane to cherish all those fantastico moments. I am sure almost every girl around the world can relate to this image. I am also no different, I played with make shift kitchen vessels for many days and I came across a neighbor kid who bought a new kitchen play set from an exhibition in the city and showing off to all other kids. 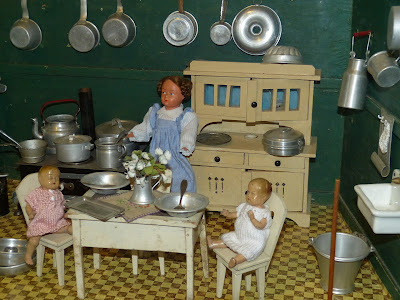 I started hackling my parents for a new kitchen play set and parents told me only if I behave myself for next 3 days, they would get me one ( I was one of those type as a kid ). I think that’s the only time, my parents ever saw a well behaved child in their daughter because, I don’t remember being an easy kid ever after. After 3 days, like good parents, they bought me a new kitchen set. Owning a new kitchen play set was my fantastico moment. Sundays used to be incomplete without humming this song. 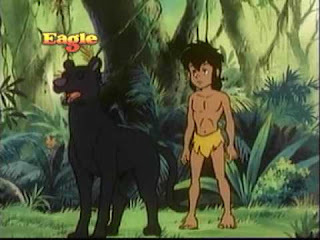 I am also any other 80’s kid who grew up watching ‘Jungle Book’ cartoon series every Sunday during 90s. I used to go to sleep on Saturday night with only one wish that there shouldn’t be any power cut in the morning during the cartoon time. ( we lived in small town where power cut was part of our lives). It used to be a fantastico moment, if I get to watch the jungle book series without a power cut on Sunday. 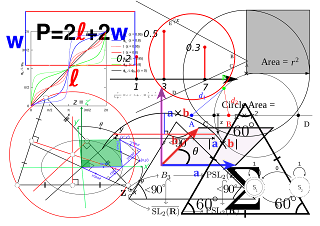 I also belong to kids group who hated mathematics like hell. 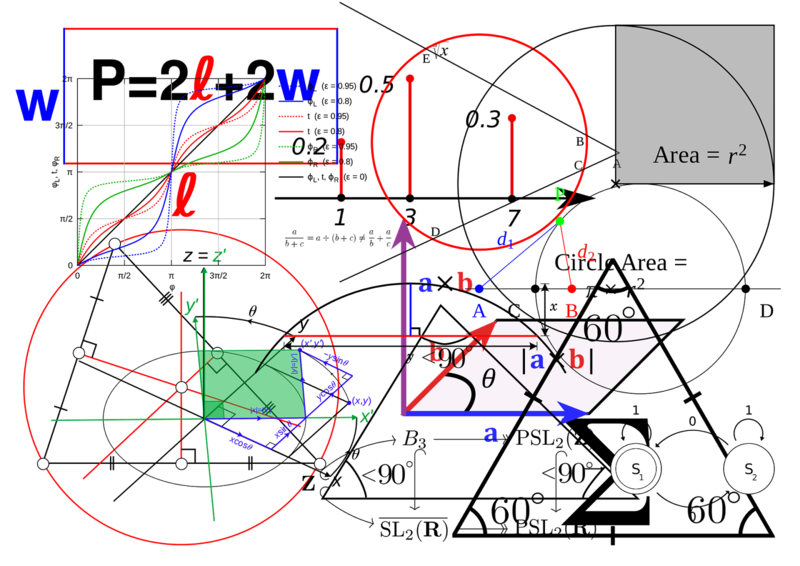 I never scored more than average in mathematics ever and it never bothered my parents. But they would always push me hard to work on that particular subject. Once when I was in grade 6, I scored just 5 marks above my average score and I was super excited to show my marks card to my father. My father was out of station that day and he returned home very late in the night. I was sleeping and woke up hearing my dad talking to my mom. I got up and took my marks card with my sleepy eyes to show that I scored little extra than my normal score in mathematics and my father kissed my cheeks and said he was very happy and proud of me. That was one of the fantastico moment I remember from my childhood and always cherish. All my friends visited Bangalore and I was the only one in gang who hasn’t seen the garden city Bangalore. 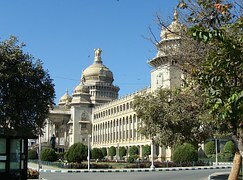 I was in grade 3 summer vacations when my mother decided to take me to Bangalore for a week to visit my aunt and show me the Bangalore city. I was super excited and during my bus ride of 3 hours, I didn’t sleep even for a second. I counted almost every tree and I would curse the bus driver every time he stopped in a new town to pick up passengers. When I actually reached Bangalore and got down, it was a fantastico moment for me. Little I did know that this city is going to be home for rest of my life. I have already lived 12 years of my life in this city and I am sure this is going to be home for rest of my life. These are few of my fantastico moments, I can recall from my childhood. There are plenty memories from my childhood but above once have etched my mind. If I made you all to walk back to your childhood memory lane and recall all those fantastico moments of childhood;then I consider purpose of this post served.